Nostradamus, God and UFO’s – Dr. Turi M.D.U.S. All I ask my readers to do is; to never assume anything until you wait for the future to prove me right once again! Note this article was written 11/11/2015 and the following is an update. When the results come along on 11/26/18 and 12/3/18 will this change your perception to who I am and what I represent in your life? It certainly will for some, and not for others who have, in some of my past lives, reported me to the Inquisition and watched me burning and suffering on the stake. Early 2014 I wrote “Nostradamus Prophecies and Dr. Turi” and made some references to Nostradamus’ work and other modern prophets. For years I also maintained that; I had absolutely nothing to do with the great Prophet until my inner Draco channeling offered me with a bombshell! AND WHO CAN DENY MY LATEST NOVEMBER 10TH 2015 DEADLY WINDOW USING THE GREAT SEER’S METHODOLOGY? 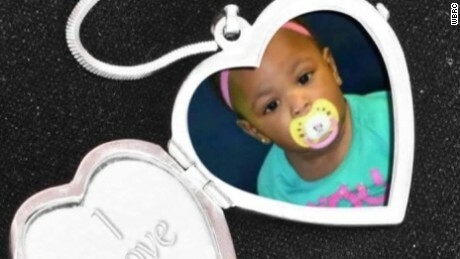 Boy, 8, charged with murder of girl, 1, while parents went clubbing Death news? Nostradamus used only Neptunius complicated quatrains for good reasons; to confuse the reptilius infected Inquisition, an ecclesiastical tribunal established by Pope Gregory IX circa 1232 for the suppression of heresy. It was active chiefly in northern Italy and southern France, becoming notorious for the use of torture. In 1542 the papal Inquisition was re-established to combat Protestantism, eventually becoming an organ of papal government. For centuries, famous writers from all walks of life have sought to translate Nostradamus’ work on his prophecies and Mabus the 3rd Antichrist. But be aware to what is really needed in order to successfully attempt to elaborate on those topics, especially “Les Prophecies.” To remotely understand Nostradamus’ celestial gifts one must vibrate at the same cosmic speed at the great Prophet or share the same or reflect some of the values found in his natal UCI. Yet if you were like him born in December (Sagittarius) you share the same soul’s purpose and this does not make you a Prophet or a gifted Soul Doctor. Incidentally, those who are known today to speak about Nostradamus or do such translations (or channel the Great Prophet) are the least people being able to do so! Why am I so sure you would ask? Simply because they are cosmic unconscious, they never studied Divine Astrology or principally what the Seer’s 16th century methodology is all about. 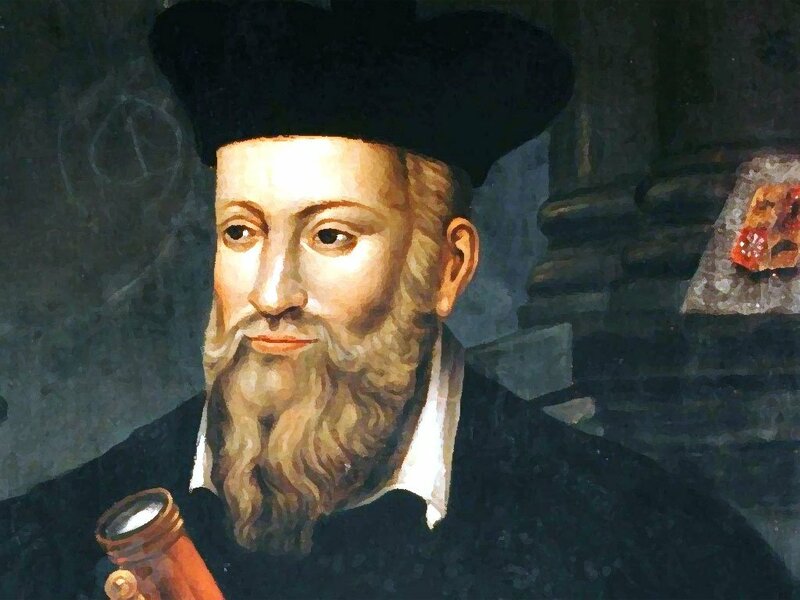 Before anything Nostradamus was an Astrophile, not to be mingle with modernized, jargonized, mathematically oriented Astrology. Divine Astrology is an ART, symbolism and simplicity are the key to develop the “reflex” needed to read anyone, anywhere accurately in a few seconds. This does not mean modern Prophets’ intellectual work is not reliable or wasteful… There is a lot to gain from anyone, everyone who take the time to read, write and teach! But their study FIT and can only be judged and appreciated by a cosmic unconscious society. To be an authority on any topic mean the topic itself should be mastered and offered to a critical public willing to investigate the predictive claims of any modern Prophet. 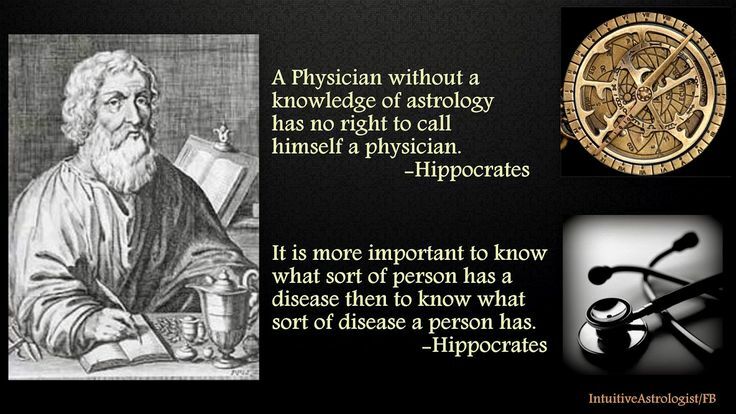 And in all cases Astrology, quatrains, specifically well documented, dated published, broadcasted predictions are missing! Like Nostradamus did after mastering the cosmic code secrets, one would have to take a course in such languages as, Greek, Arabic, Latin and Italian. Third, you must master and practice his unique and rare method of Divine Astrology which again; has nothing to do with modern Astrology techniques because Nostradamus did not use a watch and computers did not exist then! Fourth, this also means taking references from the disappeared old calendar’s alignment of planets and a myriad of other spiritual studies on the supraconscious. My book “Beyond the secret” or any of my books are a really good start if you do not want to take the home course. 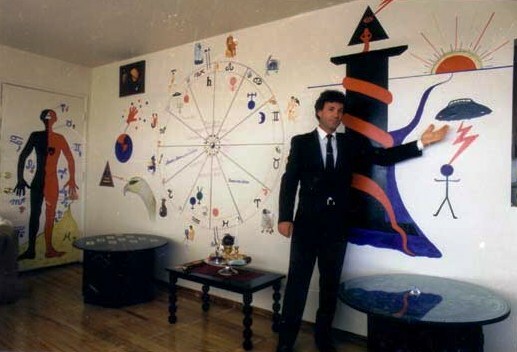 Most of all, you must be born with a unique Astrological chart or a refined spiritually advanced UCI in order to understand where the Prophet was coming from practicing predictive Astrology. There are NO schools producing geniuses and it is your inherited stars that will dictate, as in Nostradamus, Einstein, Beethoven and Mozart’s cases if you are gifted or not. 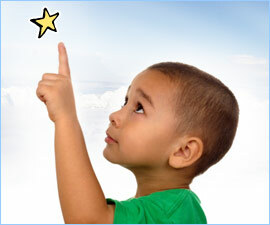 your fate and natural inborn abilities are pre-set by your karmic UCI. Note also that notorious healers, and prophets such as Edgar Cayce and Madame Blavatsky were also born with the same dragon (Pisces) as Nostradamus. Now that I have clarified some critical points, was Nostradamus dealing with UFO’s? Quatrains – Century I – Sitting alone at night in secret study; it is placed on the brass tripod. A slight flame comes out of the emptiness and makes successful that which should not be believed in vain. In this quatrain Nostradamus experienced his first ET’s visitation in the privacy of his study in quietness of the night, and warn the reader of the reality of his amazing encounter. Nostradamus then became a commissioned MJ12. The translation from French to English is semi correct. However the following translation of quatrain 2 is totally wrong! And unless French is your first language, you will never know! 2 The wand in the hand is placed in the middle of the tripod’s legs. With water he sprinkles both the hem of his garment and his foot. A voice, fear: he trembles in his robes. Divine splendor; the God sits nearby. Original – Note also a few syllables in the French translation below has been updated to today’s French. Splendeur divine, le divin pres s’assied. Following his initial contact with ET’s, Draco told me Nostradamus saw many UFO’s and like I did, took a few trips in a flying saucer. Indeed Nostradamus was also a commissioned MJ2 fated to live a powerful legacy to the world and he did, and so will I! While this new revelation will sink deeper in the minds of the wise, the young souls will never be able to relate to my predictive work and the obvious Nostradamus’ methodology I use since 1991 which speak the truth of a modern Prophet many will envy. Even with the endless proof of my predictions I may add! 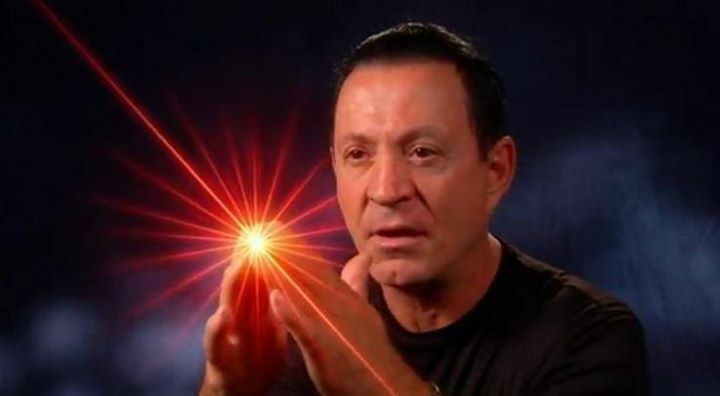 But how can I deny the magical forces working in my favor, when celebrities like William Shatner, George Noory, Gary Busey and many highly spiritual radio and television hosts cross my path? It is a message that the Divine is working through me. 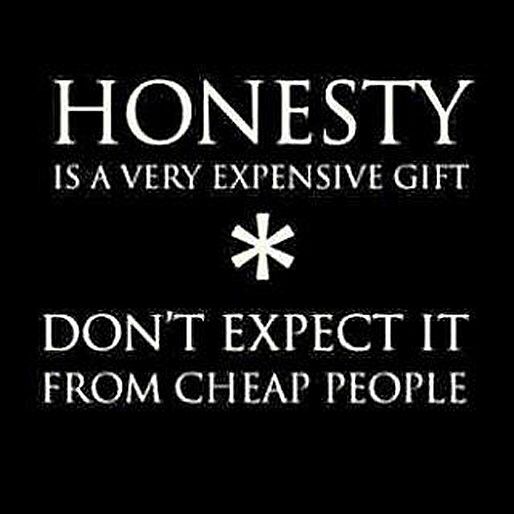 This has been the cause of my withholding my tongue from the populace and my pen from paper. Later, because of the ‘vulgar advent,’ I decided to give way and, by obscure and perplexing sentences, tell of the causes of the future mutations of mankind, especially the most urgent ones, and the ones I saw, and in a manner that would not scandalize their delicate sentiments. All had to be written under a cloudy figure, above all things prophetic. Now or in the future there may be persons to whom God the Creator, through imaginative impressions, wishes to reveal some secrets of the future. Let it be in accord with judicial Astrology, in much the same manner that in the past a certain power and voluntary faculty came over them like a flame, causing them to judge human and divine inspiration alike. For it is by this, together with Divine inspiration and revelation and continual watches and calculations, that we have reduced our prophecies to writing. Here is another test and with it the option for you to judge what a real Prophet is all about and, if you feel intellectually threatened, please do not take my supreme confidence in my cosmic wisdom as an ego trip! From the cosmic code website. Make the most those dates are the last one offered to the public! November 10, November 18 November 28, December 8 December 21 and December 27 2015. Road rage (look at the date!) November 10! Note Japan is ahead of us, thus this window is operational in Asia and soon in the US! The fact remain that 99.09% of the world’s population is still metaphysically unaware of their “Unique Celestial Identity” and totally depraved of Cosmic Consciousness. Indeed the stars are much more than dead rocks hanging above for the sake of beauty, God gave them to humanity for interpretations so that we can lead a more productive safer life! I am so close to retiring, I have it all, emotional, financial and spiritual stability, a great wonderful loving wife and the respect of millions of readers all over the world, but freeing humanity from fear and their cosmic ignorance has became a curse! But in the mission, Terania and I stand strong, confident and protected by the divine. Now this new revelation from my inner Draco’s channeling isn’t telling me I am the reincarnation of Nostradamus only. Oh nope! 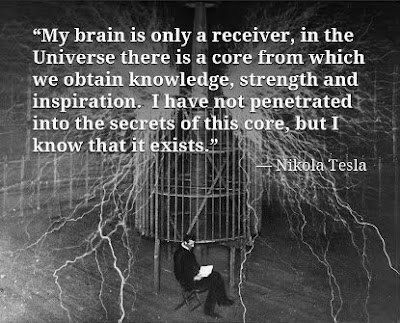 There is more readers… Draco is the same ET entity who worked through the spirit of Nostradamus then and with me today. Nostradamus was like me, a Soul Doctor and like me he was also ridicule for using astrology, translating the cosmic hieroglyphs and making predictions. Nostradamus was like me, a translator of the divine , a writer and an astrological consultant. Like me, Nostradamus was born in Provence under the same local stars. 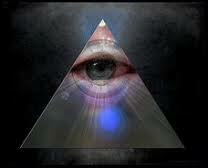 Like me out of nowhere Nostradamus attracted UFO’s and very important people. Now this new revelation from Draco’s channeling is telling me I am the reincarnation of Nostradamus and stop there! Oh nope, there is more readers… Draco is the same ET’s entity who worked through the spirit of Nostradamus then and through me today! I am Alien UFO reality. What did you give the world today? Previous post: What it means to be pansexual or more correctly born a DUAL! Next post: God, Jesus, ISIS and the fate of the world!